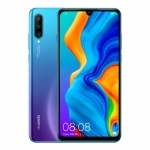 Home › Unboxing › Huawei P30 Pro Unboxing: Hands on with a 50x zoom smartphone! 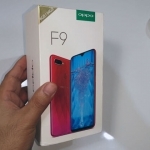 Unboxing the Huawei P30 Pro smartphone! 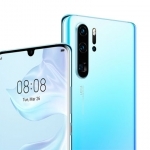 So far, the Huawei P30 Pro is the most exciting smartphone this year largely due to its Leica quad camera setup with up to 50x zoom capability. 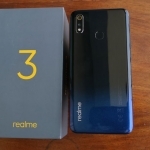 I finally got my hands on the device and this is my unboxing experience and first impressions! 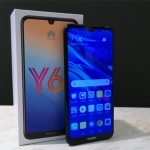 What’s inside the Huawei P30 Pro box? 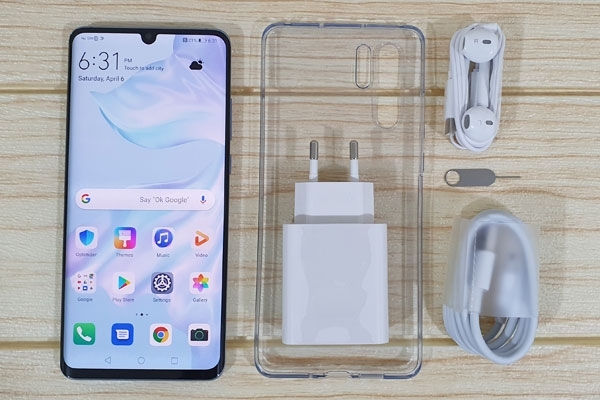 These are the contents of the Huawei P30 Pro box. The box is rather simple with just a few markings on the outside including the phone’s name. 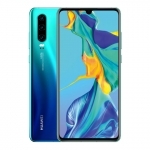 It contains a free transparent phone case, earphones, charger, USB Type-C cable, SIM ejector pin and the Huawei P30 Pro smartphone itself. The charger is branded with Huawei SuperCharge. It has a power output of up to 40 watts or 10V/4A. I still have to test this but it should have an insanely fast charging time. 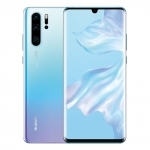 If you have pre-ordered your Huawei P30 Pro, there will also be freebies in separate boxes. Check the store or telco for the specific freebies. 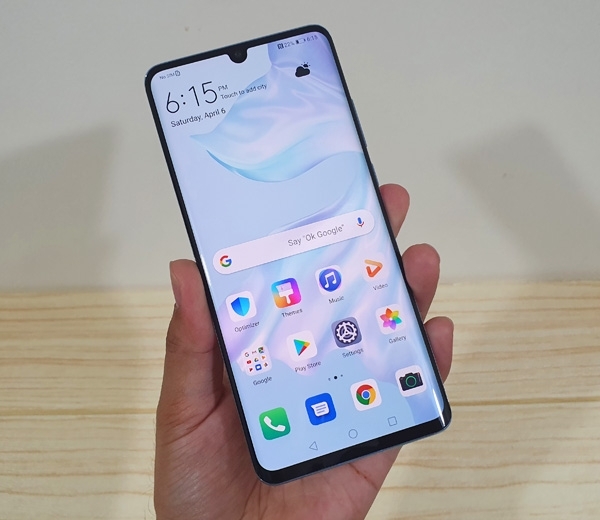 Hands on with the Huawei P30 Pro! 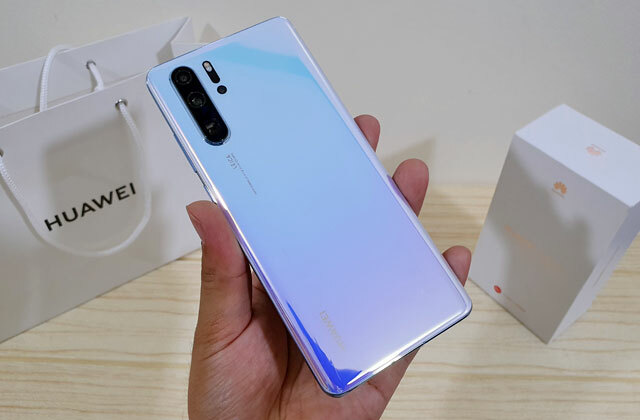 I usually prefer smartphones with smaller screens but the Huawei P30 Pro is fairly comfortable to hold with one hand. 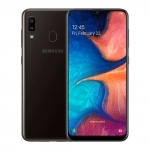 This is due to the 3D curved edges and tall aspect ratio of its 6.47-inch display. This is the “Breathing Crystal” color and it screams premium. 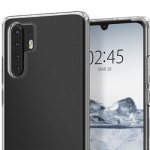 Both the phone’s front and back are glass while the sides are Aluminum. Of course, I immediately checked the Leica quad-camera setup with 50x zoom. The last camera stands out because it seems to have a “square lens”. This is the periscope telephoto camera and what you see is actually a prism that helps the phone achieve a powerful zoom capability without making the phone too thick. 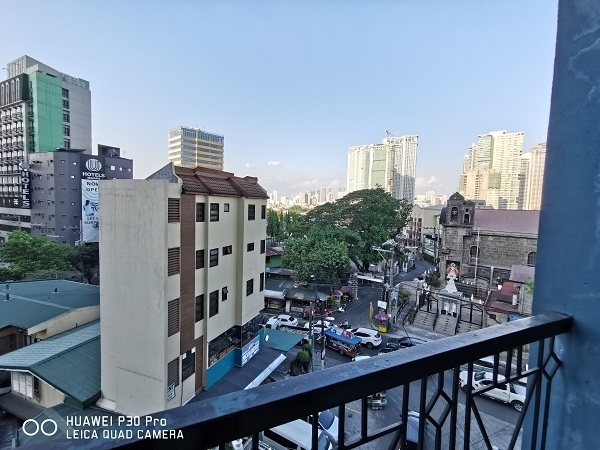 Huawei P30 pro sample picture (Ultra-wide). 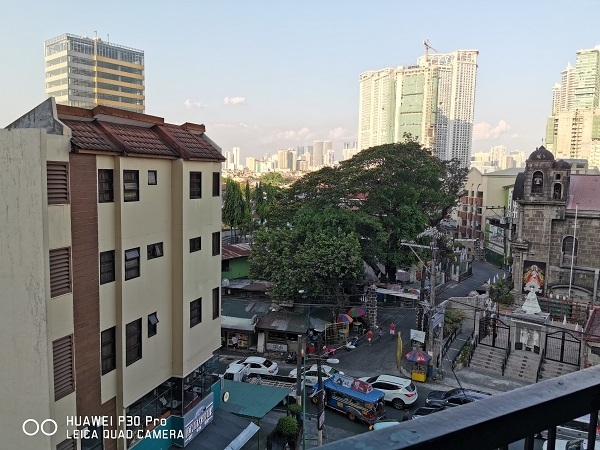 Huawei P30 pro sample picture (Normal). 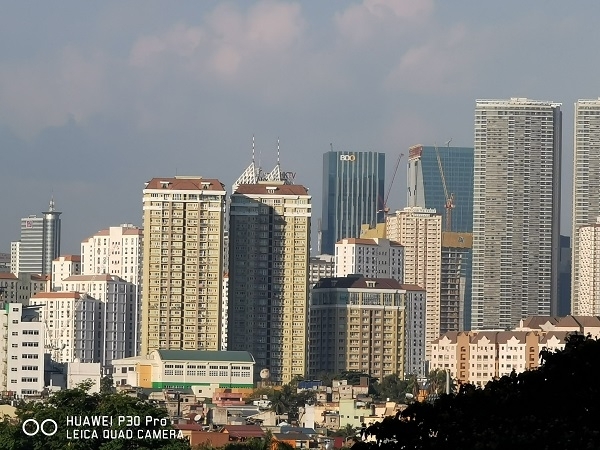 Huawei P30 pro sample picture (5x zoom). Huawei P30 pro sample picture (10x zoom). 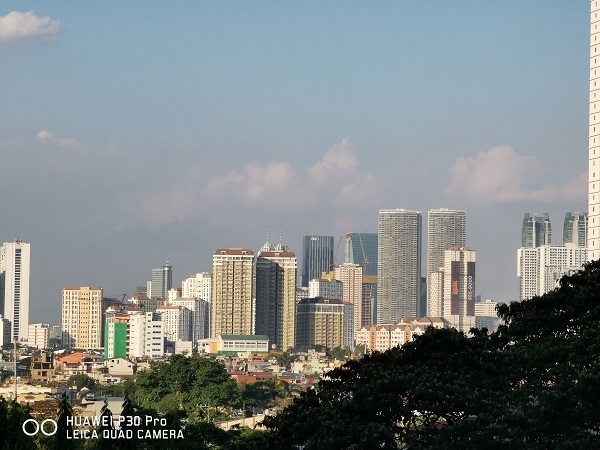 Huawei P30 pro sample picture (25x zoom). 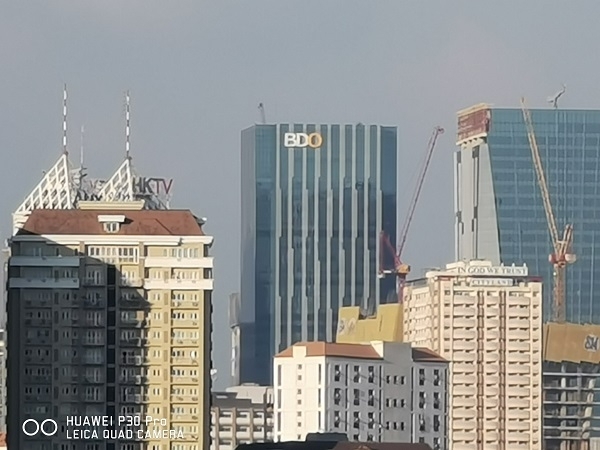 Huawei P30 pro sample picture (50x zoom). Lossless zoom is only up to 5x but photos shot at 10x zoom still looks detailed. Any more than that and it’s just a digital zoom and the image degrades in quality. It has its uses though. 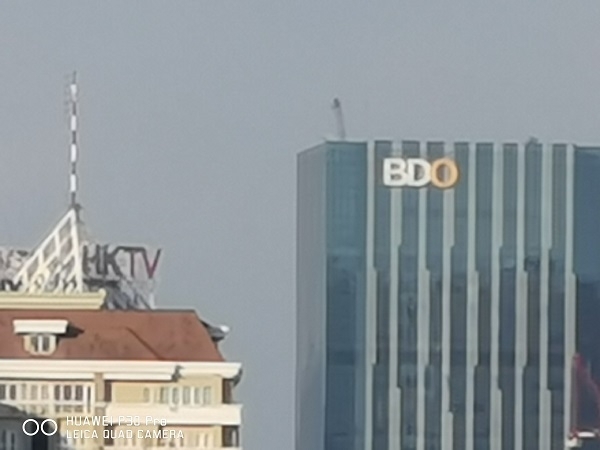 For example, you can read building logos up to around 2 and a half kilometers away. 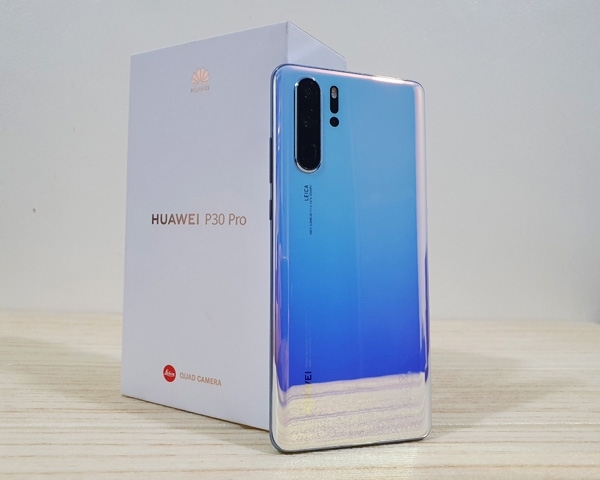 The Huawei P30 Pro and its box. 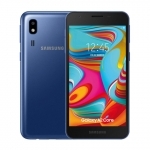 The phone’s screen is very responsive and there’s virtually no lag whatsoever. 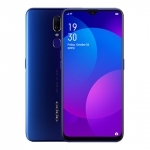 You can check out my gaming review of the Huawei P30 Pro. Meanwhile, I’ll be testing the other features of the device for my full review. So far, I prefer its face unlock feature compared to the in-screen fingerprint sensor. It also seems to last long on a single charge and charging is quick. Follow Pinoy Techno Guide on Instagram and Facebook. I’ll post my findings there.